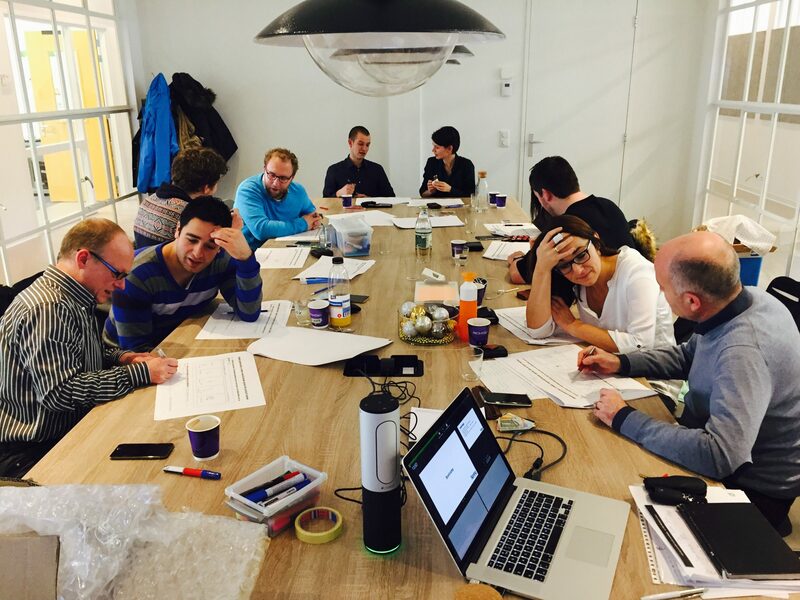 Spring Company zorgt de Innovatieweek van de opleiding New Engineers. “New Engineers are ambitious, young engineering students that are in the process of becoming total game changers. During a challenging one year trajectory of working, learning, physical activity, personal development and technical improvement New Engineers will grow to become engineers with substantial added value for the technical sector”.